In 1997 Stu founded TOKYOPOP, a company that established the market for manga in North America, introducing the term to the English language in the process. Over its history, TOKYOPOP has published over 3000 books, distributed anime and Asian films on home video and television, licensed merchandise to consumer goods companies, created graphic novels of major brands and led the way digitally in social media, e-commerce and user-generated content. 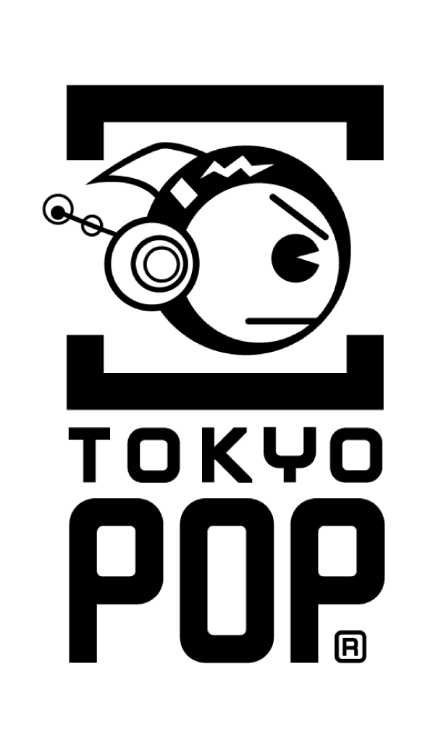 TOKYOPOP’s brand expanded internationally with offices in Europe and Japan and a network of over 160 partners in more than 50 countries and 30 languages. Through TOKYOPOP, Stu has produced live-action and animated film and television content based on its extensive intellectual property library, including Priest, America’s Greatest Otaku, Van Von Hunter, and a slate of projects currently in development. Although the road has been rocky for TOKYOPOP of late, you can’t keep a good Robofish down. The company is in the process of reincarnation, with a focus on digital media and Asian pop culture. Stay tuned – the future awaits! Stu runs the PGA Producers Showcase (or the ProShow) -- a project market that selects and showcases 10 finalists from a pool of international applicants. 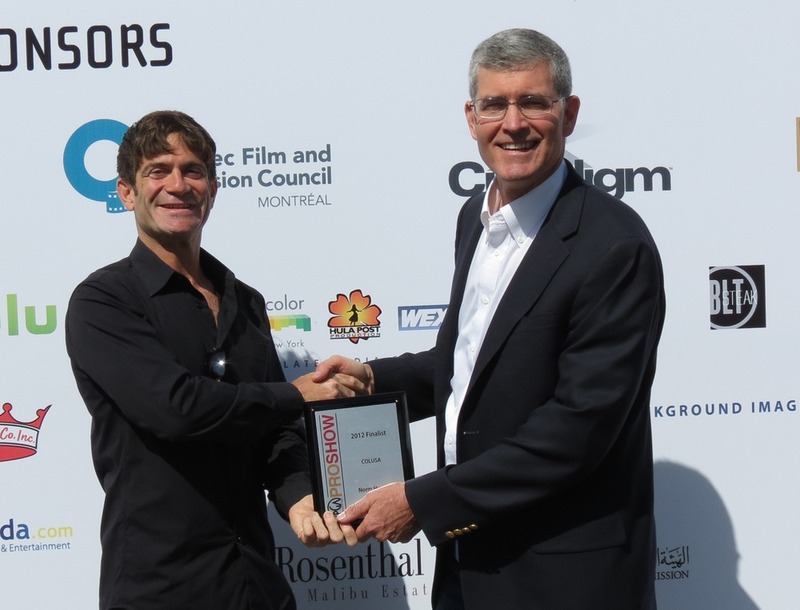 Stu Levy (LEFT) is pictured presenting Norm Hunter with his 2nd place award for his film project; COLUSA. Finalists in each category receive free admission to the Produced By Conference in Los Angeles, where they pitch for a development deal and network with top Hollywood producers, financiers, and film commissions for a chance to bring their projects to fruition. Each category's winner snags a development deal, cash and prizes. 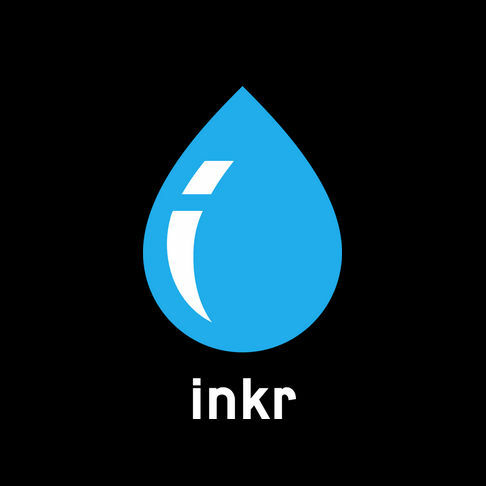 inkr is a Tokyo-based start-up that is seeking to make the process of creating stunning online art exhibits fun, fresh, and easy. inkr let's you style your gallery your way. Just drag and drop to arrange and display your artwork exactly as intended. You can create multiple studios with one account. No need to create multiple accounts or mix of professional and personal works. You can also curate exhibits of art you love. Collect works that match a theme or mood, then organise them into an exhibit. EMASIA (Entertainment and Media in Asia) is part of the non-profit organisation Asia Society and runs programs focused on the entertainment and media sector. Asia Society Southern California’s EMASIA initiative produces unique events that join people from both the Eastern and Western cultures in an environment where the participants can learn from each other and develop lasting relationships with people and companies they otherwise never had the chance to meet.